Having been a band parent for several years now, I knew the significance of the word superior: It’s the word associated with a “1” rating in an Ohio Music Education Association competition. A rating of “2” is “excellent,” and a “3” is merely “good”–basically, “thank you for participating.” I see from the OMEA handbook that there are also ratings of 4 “fair” and 5 “poor,” though I’ve never seen those awarded. I guess bands that are fair or poor know it, and don’t bother coming to the competitions. In any case, band boosters (that is, the band parents and other supporters) love to work superior into any words of encouragement to the band. 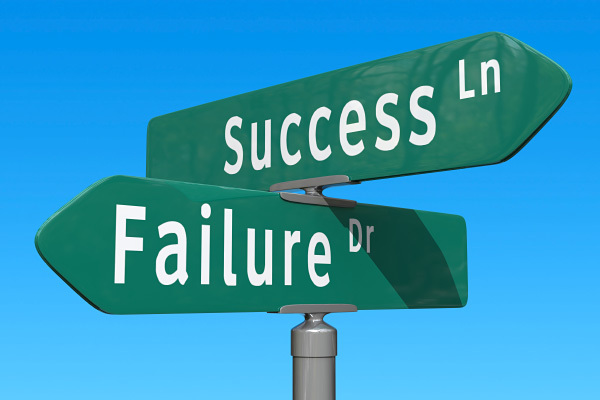 Instead of saying, “Have a great season,” they’ll say, “Have a superior season!” Get it? Score lots of “superior” ratings at the competitions. Last year, the Raider Marching Pride did, in fact, make it to states. It was no small feat, either, given that two weeks of practices had to take place without the direction of Mr. Gibson, who with most other teachers in the district was on strike. The student band leadership and the band boosters stepped up to keep things going during that time. 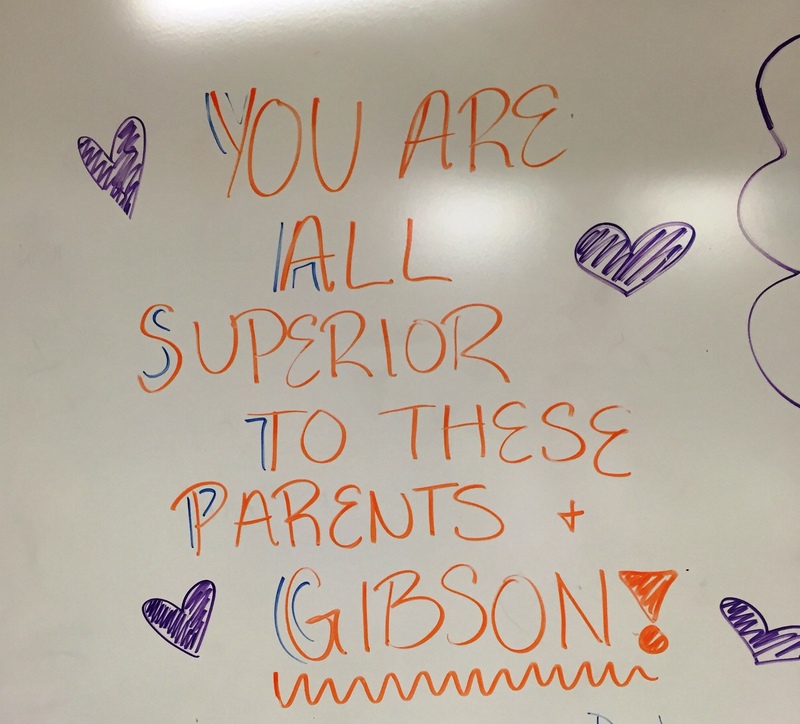 In the opinion of these parents and Mr. Gibson, you are all superior! This year, though, there’s no strike looming; the show is shaping up to be awesome; the band is ahead of schedule; and Adam’s in it playing baritone! We are anticipating superiority.